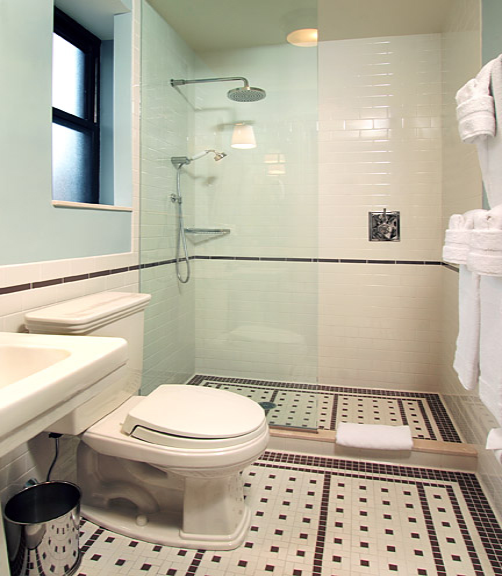 Strachman are experts at installing Framed and Frameless shower and tub enclosures. Let us help you reimagine and design your bathroom with our vast selection of different style enclosures available. Be sure to view our galley of custom installations, or read more about the services we offer. There are many various types and styles of shower enclosure available, which in simple terms, is the framework of the area in which you take your shower. Framed Shower Enclosures are shower enclosures where the glass is held in place by metal frames. Not all framed shower enclosures are completely framed. Some are Semi Frameless. Doors may sometimes be completely frameless as well. 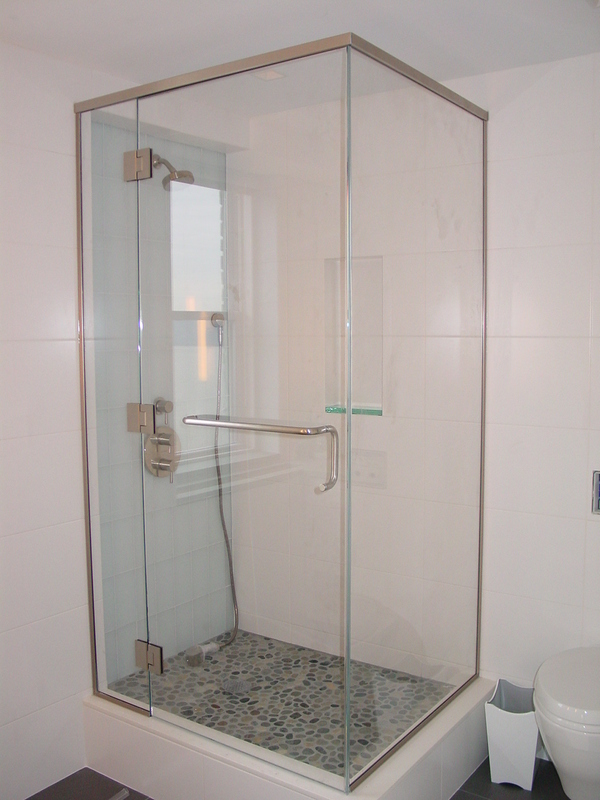 Framed shower enclosures can have swivel doors, swinging doors, or sliding doors. Brushed nickel and satin chrome will compliment just about any glass selection for bathroom remodelers. The pleasure of stepping into a shower enclosure rather than trying to step over into a bath tub wall enhances your showering pleasure immeasurably – particularly as they can accommodate a more powerful shower fixture or even a shower panel. Framed Corner shower enclosures or Quadrant/Semi Circle enclosures are ideal for maximizing space in your bathroom. Frameless enclosures feature a unique rounded header design constructed of heavy gauge high polish chrome and gold anodized aluminum, fourteen standard painted finishes and custom matched colors to your decor. Steamline profiles and ease of installation adds to this elegant look. On frameless doors, the handles and hinges are mounted directly through the glass rather than being attached to the frames. Frameless doors have the advantage of giving a room a larger, more open feeling, and in being easier to clean. Fitted with clear glass, they show off a decorative wall tile or marble. Because they lack the protection of metal framework, they are usually made of thicker, heavier glass (3/8″ to 1/2″ vs. 3/16″ to 1/4″on framed doors); this gives a feeling of luxury and durability. When the doors have mounted side panels, those panels are often framed even when the door is not. Frameless doors are no more dangerous than framed doors. Glass, while being quite fragile, is actually very strong on its edge. Thick tempered glass is extremely durable and difficult to break. It also becomes safety glass through the tempering process. Should it break, it will shatter into tiny pieces, thus reducing the risk of injury.